When there is a requirement for good services and quality it is the best and only option. Faster and effective services lead to a stress-free working day. Full warranties are the basic requirement for any pest control treatment, and they are insured and licensed. 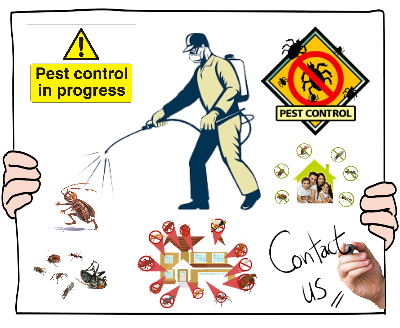 Real estate pest control Perth provides best management supplies for controlling pests. 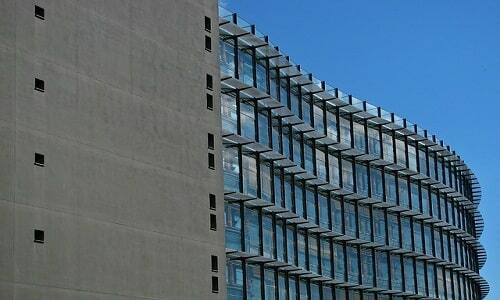 Providing discounts, better services, and flexibility is a major factor that keeps all the commercial and real estate partners happy. 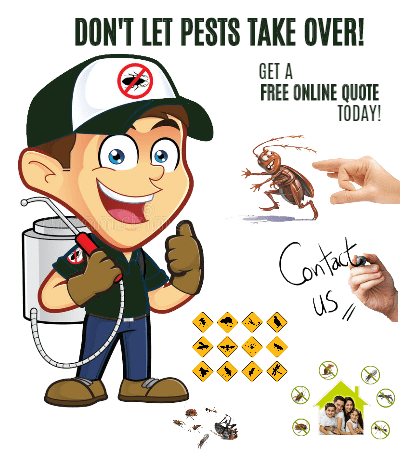 We provide pest treatment including a 3-months warranty on flea, spiders, and cockroaches with one month for black ants.The best pest control company provides premium products at an affordable price. They believe in providing the best, safest and friendly services with a full warranty wherever you need. Using water based products is the primary motive so as to avoid odors and smell. Pest technicians are always available with ten years of field experience. They have got all experience and termite detection tools to help you with any pest-related issues. Termites are the most destructive pest that causes financial losses. You can avail their treatment under the supervisions of our pest control unit. Spiders, rats, ants, bed bugs, cockroaches, millipedes, and termites are the most destructive pests. Termite has been found to be one of the most destructive pests found in every 1 of 5 houses in Australia. Termites basically affect the houses by getting under the depths which leads to financial losses. Real estate pest control provides effective tools to deal with these types of problems. Termite’s nests in the ground, thus main focus should be on keeping them away from entering a structure. The best prevention measure is to keep a distance between the wood part and the ground by using a chemical barrier. Thus, our special team works on this for providing property pest control in both public and private sectors. Spiders come in all shapes and sizes which can bite if accidentally handled or disturbed. Barn area should remain clean to avoid the number of spiders and removal of spider webs is essential. You can find German, American and Oriental cockroaches in large number in the parts of Australia which spread disease producing organisms. Our techniques of Pool fencing and spraying affected areas are best for avoiding the cockroaches. Liquid sprays of insecticides are available for controlling all the types of bees. Keeping our houses clean and safe is the basic requirement for all. Houses must be kept clean so as to avoid the attack of pests. Attack of the pest can cause health problems or financial loss of property too. Flies and mosquitoes are the main bugs that are on the top of the list which mainly affects your farms. Horses are most prone to these types of pests. Proper measures include spraying at regular interval of time and cleaning the suspicious area whenever requirement occurs. Paper wasps are another pest that focuses on building their nest on barns or sheds. They can grow rapidly and can become quite defensive. Horses feel temporary pain and swelling due to paper wasp’s sting. Blister beetles secrete a malicious chemical that can be very dangerous for horses. If a horse consumes dead beetles it could be poisonous. Rats are the most damaging and unhealthy pests that can affect your home. They may have been cute in ‘Ratatouille’, but having them in the real world is not acceptable. They discharge 3000 microdroplets of urine in a day, which contains harmful viruses and bacteria. Real estate provides all type of help to deal with these types of pests. Buying a new home is the largest investment one can make, but what good it will do if it is pest-infected. Buying is one thing, but what if your current house is pest prone? Inspection is the main part that should be kept in mind when you are buying a new house. Property pest inspection is a must for your house if you want to save it from the attack of pests. This company provides the best property pest control. Even you have brand new, astonishingly modern kitchen, plumbing also requires the same attention. We provide treatment for pest control and inspection at an affordable price. Our company makes the buying process simpler and we have the most reputable and experienced building inspectors. Timber pest inspection is the most important part which you can perform with the help of special detectors eg. termite radar detector. The suitable liquid barrier is available for the existing houses which help in stopping the effect of termites. Wood destroying pests, termites, carpenter ants, fungus, and beetles are the main pests that affect the houses. During the inspection, the absence of these pests is checked and proper removal measures are taken by the inspection team. Termite tubes, damaged wood, and dead insects are the signs of pest attack, with which our inspection team deals. Standing water, plumbing leaks, and earth to wood contact basically attracts the pests that require special attention. Standing water attracts mosquitoes, so it requires properly cleaning. Dishes should be kept in dishwashers, and leftovers should be kept in airtight containers. Inspection for holes in your offices or homes is essential because these holes are living areas for pests. Spraying is one of the most effective techniques to remove these pests from such type of areas. Spraying white vinegar is very effective in keeping the pests away. We should always peel a vegetable before eating it. Tree branches should be away from home which may provide a way to pests to enter the home. Garbage should be kept in airtight containers and there should be proper disposal at a proper interval of time. Check ventilation for the basements and crawlspaces and keep them dry. These are some of the best techniques for property pest control. Firewood should always be kept 20 feet away from the house which may attract wood-eating pests. Keeping it at least 5 inches above the ground makes it away from the reach of pests. Using these prevention measures in mind we can avoid the attack of pests.